No options. No lies. No fear. No deals. Just keep talking. 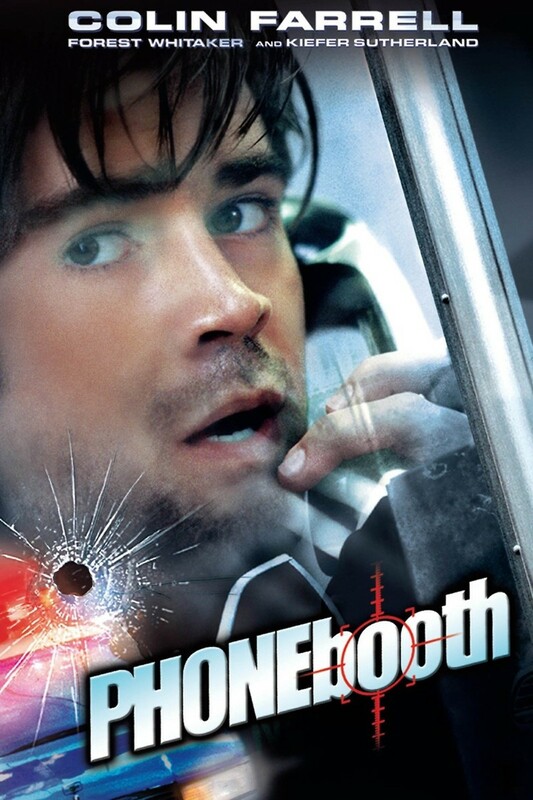 A man, Stu Sheppard, discovers that his entire life has been tossed into turmoil when he picks up a ringing phone in a booth. Stu is a public relations worker who is self-centered, brash, and cynical, and who works a demanding job. He also has a wife and a mistress. Upon stepping into the phone booth to call his mistress Pamela without his wife, Kelly, knowing, he receives a call stating that he will be shot if he hangs up the phone. The red dot from a sniper gun tells him that this is true after a man next to the phone booth is shot and killed, leading Stu to understand that he must convince the police of what is going on before not only other lives, but his own, are taken by the sniper.